It’s hard to think of a drive in the Valley where you don’t pass by a lovely old barn. For Shenandoah County resident John Adamson, it’s more than a nice view. Historic barns spurred a journey that has now involved 180 barns and countless hours traveling the back roads of Shenandoah County. Want to help save the barns? Join John Adamson and Sally Veach for a local brew and a fun fundraiser at Swover Creek Farms Brewery on Sunday, March 31, 2-5pm! The Valley’s barns provide a window into early settlement history, agricultural history and practices, and even our turbulent Civil War past. Yet, changes in agricultural operations and the high cost of barn maintenance are threatening the future of these historic icons. In fact, Preservation Virginia named the Barns of the Shenandoah Valley among Virginia’s eleven most endangered historic places for 2018. 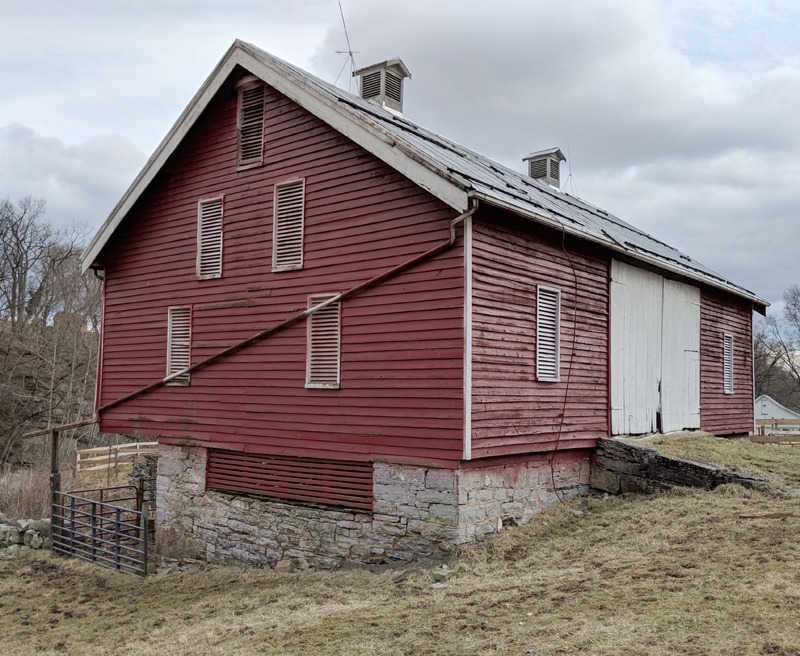 Adamson hopes the barn project, sponsored by the Shenandoah County Historical Society, will bring much-needed attention and stimulate private and public preservation efforts. With an estimated one thousand surviving log and timber frame barns in Shenandoah County, Adamson and his team of volunteers will stay busy working to preserve this significant history in photographs, measurements and descriptions. 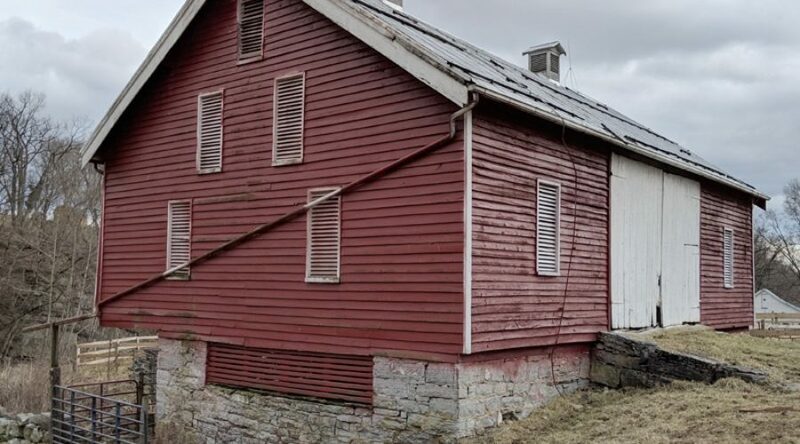 It is difficult to imagine a Shenandoah County without historic barns in the landscape, but I believe that without intervention, one day all of them will be gone. 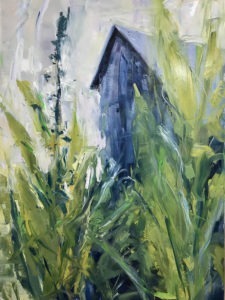 In conjunction with the barn survey project, Woodstock artist Sally Veach is creating a series of paintings to help promote the preservation of the County’s endangered, historic barns. Sally hopes her paintings honoring the barns scattered across our landscapes will serve as a reminder of the rich history of our Valley and is donating a portion of the proceeds of all barn paintings sold to support the project. Barns of Shenandoah will be on exhibit at The Museum of the Shenandoah Valley in Winchester starting July of 2019.